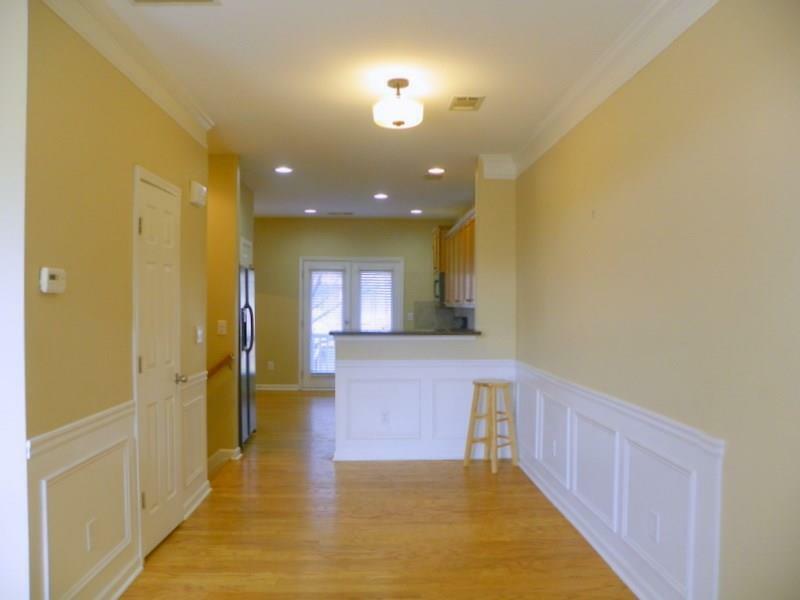 Enclave at Grant Park offers a convenient setting in this Atlanta townhome community. 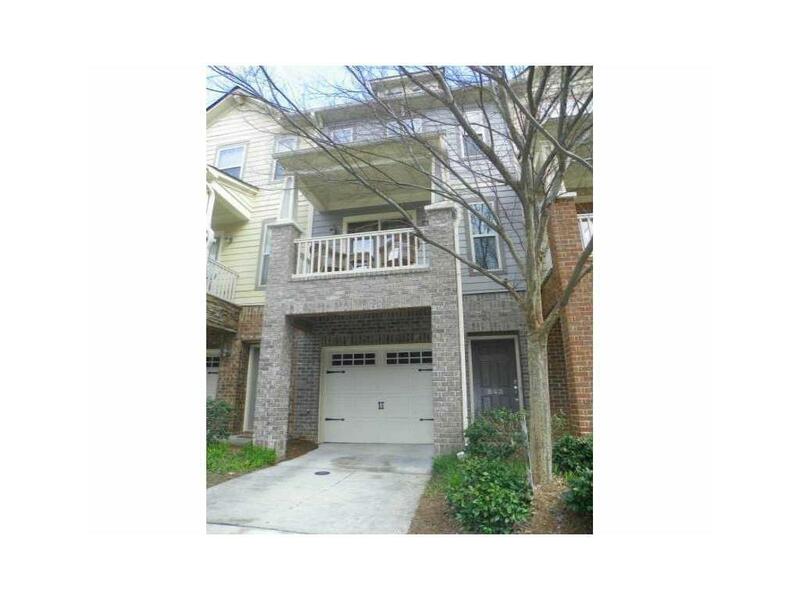 Spacious town home w/3 levels of finished space. Lower level features garage and bonus room with access to patio. 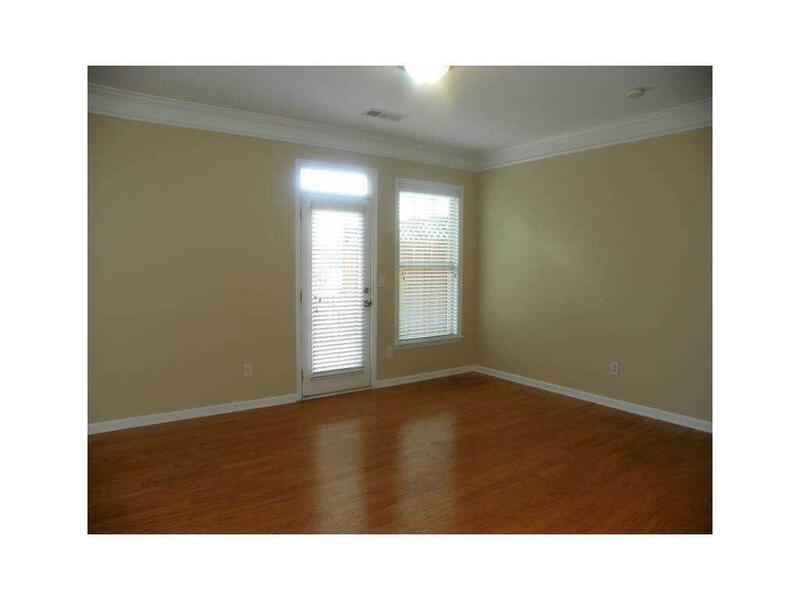 The main level with hardwood floors, living/dining room, kitchen, breakfast, half bath. Off the front a covered balcony. 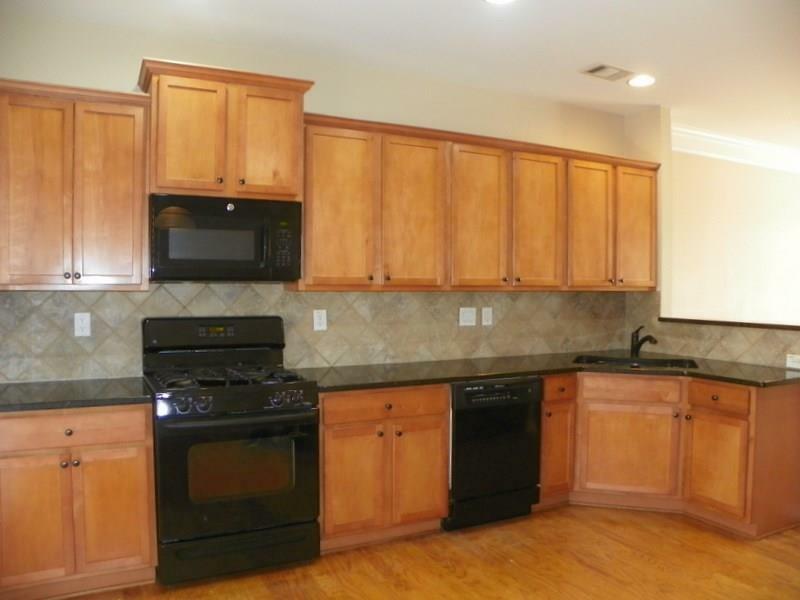 Kitchen features granite countertops and black appliances. Another deck off the living room.. Upstairs spacious master ensuite, second bedroom and bath, and laundry. No pets. Available mid April.